Leon Kirkinis co-founded African Bank in 1999 and built it into an African powerhouse on the back on uncollateralized loans. This week the South African Reserve Bank had to step in and salvage what it could. 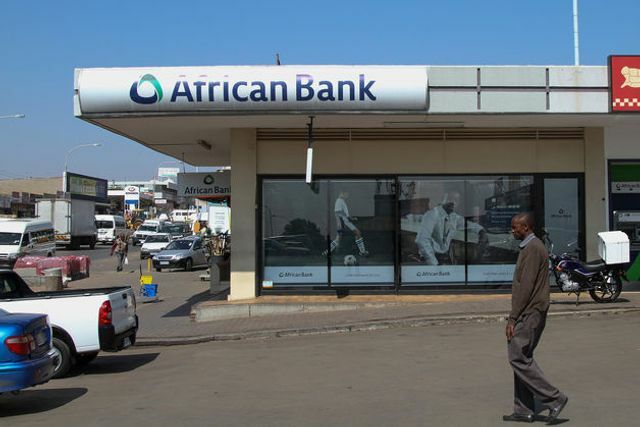 African Bank’s “inherent flaw” was that it didn’t provision enough for bad debts, said Kokkie Kooyman, head of Cape Town-based Sanlam Global Investments, which oversees about $900 million. That left the lender, commonly known as Abil, vulnerable when its target market suffered “severe deterioration” from protracted mining strikes that began in 2012, he said. Beyond that, the “stupidest mistake” was buying the country’s second-largest furniture retailer, Ellerine Holdings Ltd., in 2008, according to Kooyman, who said he argued about it with management at the time. The consequences of the failure reverberated through the nation’s financial industry and beyond. Moody’s Investors Service lowered its credit ratings on South Africa’s four largest banks, cutting billions of rand from their market value. The bank’s demise may also bring closer a ratings downgrade of South Africa itself, Standard Bank said in a note on Aug. 20.